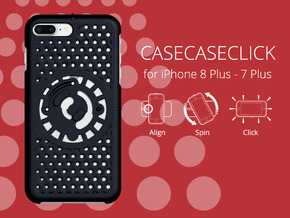 for IPhone5SE - iPhone5s- iPhone5, this is a beefed up version of the original CASECASE dual iPhone case. Extra material has been added to help strengthen the original's daintier bits. 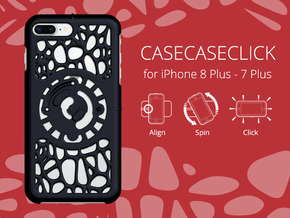 Because of the extra material, inserting your phone into the case may be a bit tougher. 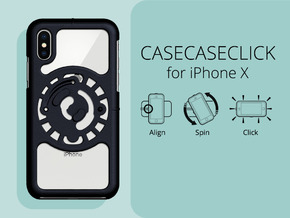 This case holds 2 phones at the same time. Any two of the following: iPhone 5, 5s, 5SE. 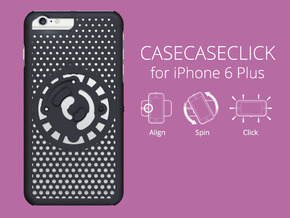 CASECASE CLASSIC is the only phone case designed to hold your two iPhones back to back, in the same pocket, together.